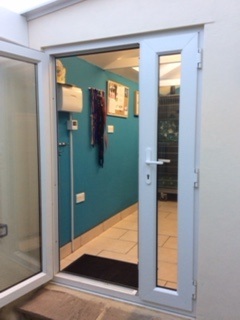 The parlour is light & airy, with a safe & secure outside area. The atmosphere is relaxed & calm, which keeps your dog feeling that way too. 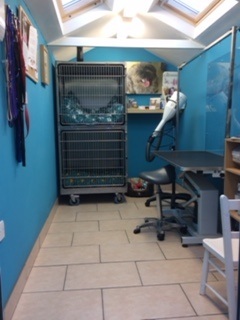 ScruffyPups aim to offer flexible appointment times for our clients.